The most integrated emulator platform with rich game resources.  Happy Chick enjoys perfect performance with Android gamepads.  Happy Chick is compatible with game controller on Android devices, free of button mapping stting, just play! If your OS is not Android, you are free to set up your own button map. 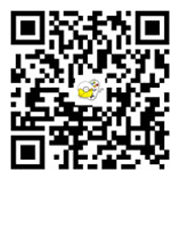 Users can download Happy Chick from cloud service, High Speed download, Breakpoint Transmission are supported;Compressed package will save your traffic. Exclusive emulator supports online multiplayer. The most integrated emulator platform with rich classcial games. Large quantity of classical games include "Super Mario" "Street Fighter 97" "Monster Hunter""Pokemon"… All of these games will recall your childhood memories. Playing on the same Local area network with your friends. You can play games wherever you are, in school, in office, on a train…. Play on the LAN evan without wifi service. One click to set up, Game download and play at anytime. For optimized or original emulators,no need complex operation on one-by-one installation, testing and setup. It is ultra easy to use. Support on could saving and configuration.  Full support on could saving, makes it simple to backup games at anytime, and synchronize multiple devices to share the very progress of your games. Copyright of all emulators always belongs to the original developers, Happy Chick Studio respects very effort of them, and will give clear indication on the referenced emulators for the coming new versions of Happy Chick Emulator.